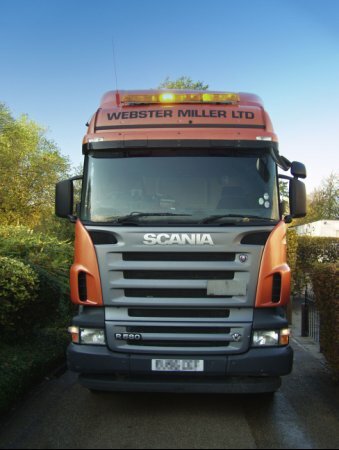 Webster Miller operates a fleet of articulated and rigid lorries with remote HIAB facilities specialising in the transport of cabins, plant, machinery and steelwork. 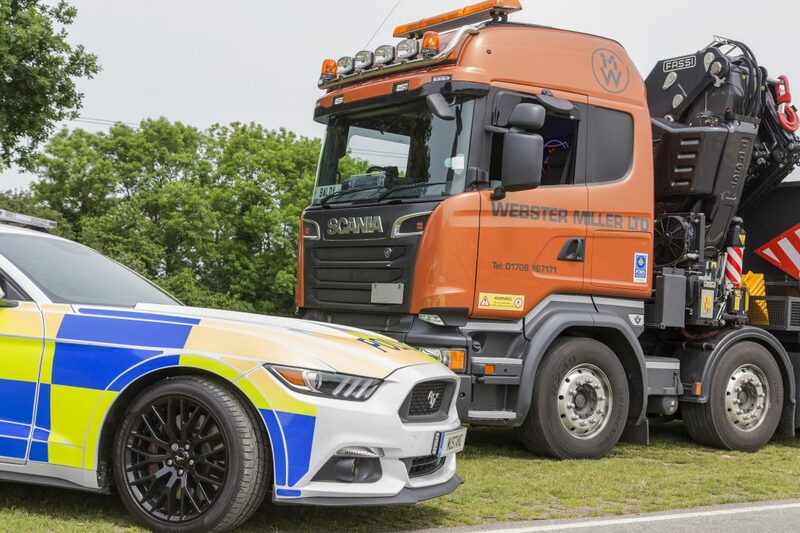 Webster Miller operates a fleet of articulated and rigid lorries with remote HIAB facilities specialising in the transport of cabins, plant, machinery and steelwork. We offer our customers the optimum load handling solutions for their specific needs. 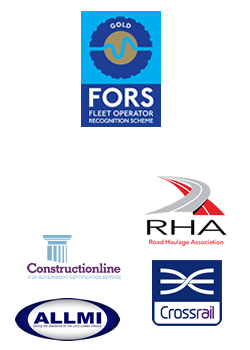 We are competitive in all aspects of the transport industry. We provide the full range of services, from Transit vans up to 100 tonne Low Loaders. In fact, with our fleet of over fifty vehicles, we’ll move almost anything, anywhere! Vehicles can be operated by our fully qualified drivers, each with considerable experience within the industry; they are fully conversant with the handling of heavy plant equipment. All our HIAB drivers are Slinger/Signaller ALLMI and CPCS ticket holders. Our extendable bed trailers enable us to move multiple machines in the same journey, providing you the customer with huge savings. We also offer vehicle, trailer and equipment hire for short or long term leasing. With up to 100 tonne carrying capacities they can be hired by anyone with a requirement to transport machinery, equipment and abnormal loads across the UK and Ireland. Our headquarters in West Thurrock, Essex, is strategically placed close to the port of Tilbury and the M25, and from it our vehicles cover the entire country, and abroad, (We have an international operators licence.) We can also offer secure warehousing if required. Whether you require a vehicle on a regular basis or for a one-off job you will be impressed by our reliability. We run a 24-hour a day, 7 days a week operation, and can always be contacted by phone. Webster Miller have a proven track record stretching back over 35 years. The company is managed by two directors, Simon Steptoe and John Miller. The firm was founded back in 1970 by John’s father, Colin Miller, and Simon’s father joined soon after. We moved from our original base in London’s Docklands to our current two acre site in Thurrock in 1976.